During much of the current cycle, Seattle has ranked among the nation’s top metros for rent growth. But recently, momentum has cooled, and pricing power in this apartment market is now at an eight-year low. After reaching a peak at 8.6% in 2nd quarter 2016, pricing power in Seattle has faded fast, falling to just 1.6% in 1st quarter 2018. That figure – the most conservative annual rent growth this metro has seen since 2010 – was taken down by steep cuts of 3.2% in 4th quarter 2017. By comparison, the metro averaged annual rent growth of about 5% over the course of the past eight years. Not surprisingly, Seattle apartment occupancy has behaved in much the same way as pricing. Occupancy here peaked in 2nd quarter 2016 at 96.4% and has since been on a downward trend. 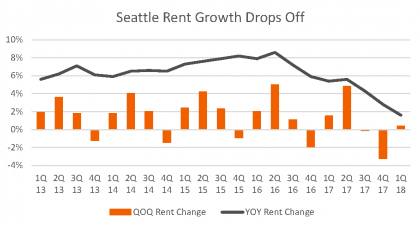 As of March, occupancy in Seattle was at 95.1%, essentially flat for the quarter and down 0.6 points year-over-year. The 10-year average for this market is 95.3%. 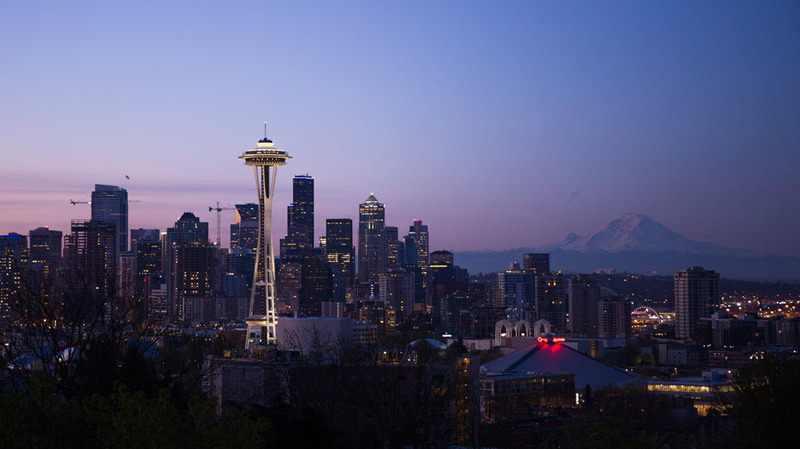 Performance has softened recently in the face of Seattle’s rapidly-growing inventory base. The metro’s apartment stock has grown at an average of 3% every year since 2013. New deliveries in 2017 weighed in at about 10,500 units, one of the highest levels seen since RealPage has been tracking this market. While annual supply volumes fell to about 9,100 units in 1st quarter 2018, that figure is still well above the metro’s long-term average and increased net inventory by a notable 2.8%. Among projects currently going through the lease-up process, demand during 1st quarter was at 811, accounting for a little over 30% of the metro’s total absorbed units. While that suggests the newest stock is doing relatively well, occupancy in this brand-new product has been trending downward every month since December 2017. For most of the current cycle, apartment demand managed to keep up with elevated supply volumes. But that story started changing in the last half of 2016, when absorption began trailing deliveries by a notable margin. Annual demand as of 1st quarter 2018 was at 6,755 units, the lowest yearly absorption figure this market has seen in more than five years. The demand slowdown comes despite Seattle ranking among national leaders for population growth in 2017, with roughly 64,400 new residents increasing the metro’s resident base by a significant 1.7%. Recent job revisions also ranked Seattle among the top U.S. markets, with 52,200 positions created in 2017. 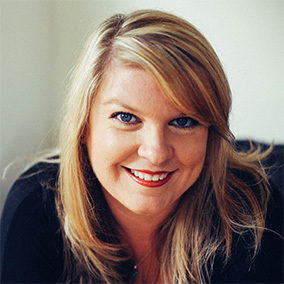 Such economic stability and desirability – especially in the urban core – have helped the Seattle market hold on to strong apartment fundamentals throughout much of the current cycle. Don’t look for any near-term relief from elevated supply volumes in Seattle’s apartment market. Over 14,000 units are currently under construction in this metro, and the peak seen in 2017 may be topped in the coming year, as nearly 12,000 units are expected to complete by March 2019. 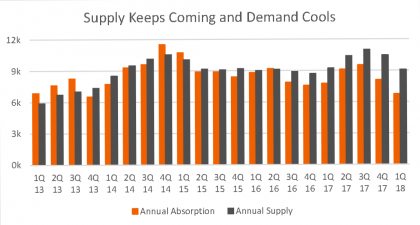 With this continued barrage of supply on tap, rent growth and occupancy will likely remain subdued until supply thins.